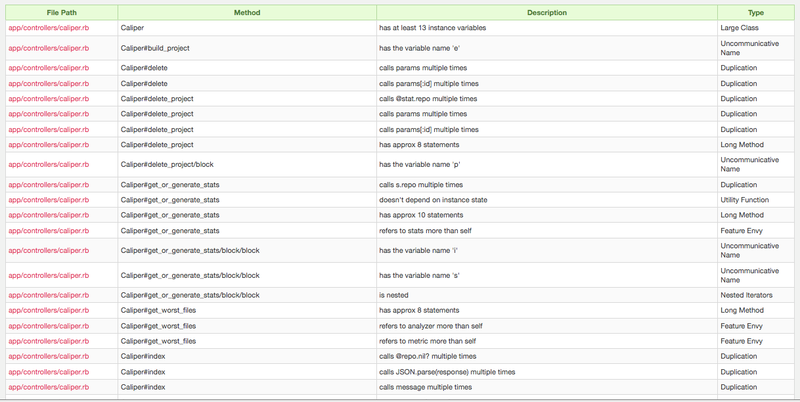 Devver is great if you have a large test or spec suite that benefits from massive parallelism. But what if you have a project with fast tests and you just want to run them regularly? In this case, our existing service may be more than you need. To further our vision of enabling Ruby developers to easily and quickly run their tests in the cloud, we’ve recently released the very first version of a HTTP-based Devver API. Right now, it offers a single service: a GitHub compatible web hook which will cause Devver to do a continuous integration-style build of your project, and email you the results. An extremely flexible hooks system so you can customize the way we install gems, prepare your database, run your ‘build’ command, and notify you. We’re releasing very early, so there are some rough spots (notably, the output is too verbose and the setup is too complicated). But we’re also releasing often, so please let us know what you think and which features you’d like to see added. If you have a project on GitHub, please try out the API and send us feedback. We’d really appreciate it! Devver is now in public beta! We’re very happy to announce that today we released our public beta! This is a big step forward for us and we’re extremely excited about this release. Please try it out and give us feedback on our support site! In order to show how easy it is to configure Devver for a project, we’ve made a short screencast to walk you through the steps. 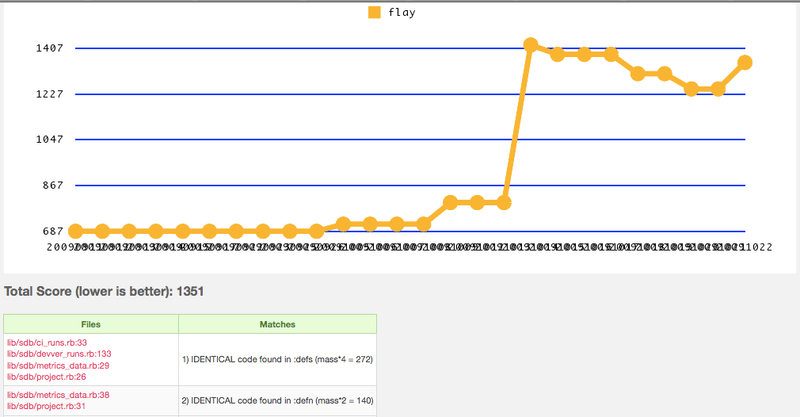 We’ve used DataMapper as an example application. 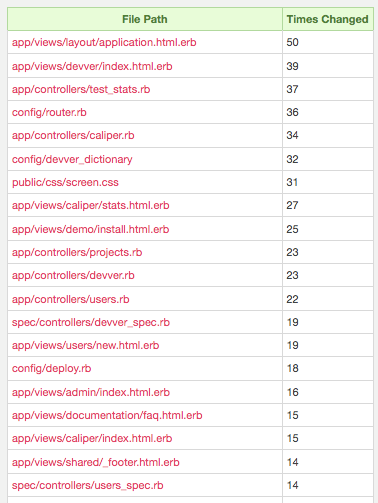 As you can see, it only takes a few minutes to set up Devver and then the specs complete in a fraction of the time. In fact, the whole process – setup and Devver run – takes less time than running ‘rake spec’. In order to see the commands clearly, you’ll want to enter full-screen mode. Or, if you prefer, you can download the high-quality version. We are working hard to quickly expand our compatibility on Ruby projects. With that goal driving us, we are happy to announce support for Postgres and SQLite databases. With the addition of these database options, along with our existing support for MySQL, Devver now supports all of the most popular databases commonly used with Ruby. These three databases are the default databases tested against ActiveRecord and we expect will cover the majority of the Ruby community. To begin working with Postgres or SQLite on Devver all you need to do is have a database.yml with the test environment set to the adapter of your choice. If we don’t support your favorite database, you can still request a beta invite and let us know which database you want us to support. If we just added support for your database, perhaps we can speed up your project on Devver, so request a beta invite. Devver.net has a new look! Tonight we just launched the brand new version of Devver at http://devver.net. It’s not perfect (yeah, yeah, we know the blog doesn’t match – that should be fixed in the next week or so), but we’re trying to “release early, release often.” Let us know how you like the new look and how we can improve it!